Caregiving is one of the most challenging things to do in life, whether you’re caring for an aging parent or a disabled loved one. It’s important for caregivers to take the time to take care of themselves, but that can be difficult when you’re caring for someone who needs round-the-clock care. Sharing stories — both your own stories as a caregiver and stories from other caregivers — can help you learn how to cope with caregiving. 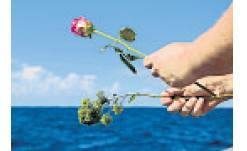 In fact, listening to others’ stories can help you grieve, cope and thrive as a caregiver. 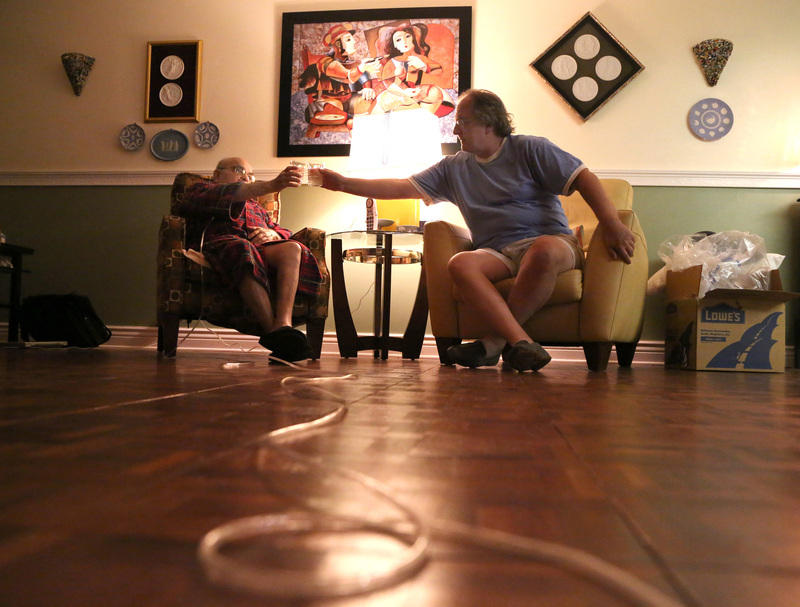 Where can you find caregiver stories to help you cope with your own situation? That can be more difficult than you might think, as not everyone is comfortable telling their story. However, you can tap into plenty of resources to find these tales of hope. The Whole Care Network is a web-based resource that shares caregiver stories in blog posts and also in the form of the podcast. This is a great place to find stories similar to your own and even tell your own story if you feel comfortable doing so. Other websites, like Caregiver.org, allow you to do the same — read the stories others have submitted and even submit your own. Sites like Medium, the free blog publishing platform, can give you a voice. Platforms like Medium are often better for this than starting your own blog because they come with a built-in audience, so you can tell your story without the stress of marketing your content. There are even videos and documentaries that might help you puzzle out the problems of your daily life as a caregiver. Do a little research and you’ll be pleasantly surprised at how many resources you find to share your story online. Have you ever considered telling your own caregiver’s story? Not everyone does. Sharing a story about your experiences as a caregiver is an emotional decision, but it is one that could help other individuals who are having problems with their own situations. If you’re having trouble with one aspect of your life, writing about it can help you look at it from a new perspective. In addition to this, the story you share about your own struggles might help someone else who is going through the same thing. You don’t have to write or publish a book for people to listen — just write your story and share it. Being a caregiver isn’t easy, even for the strongest person. The one thing everyone has to hold on to is hope, and hearing stories from others who are going through similar experiences can help make it easier to hold on to that sliver of hope. Hearing stories of someone else’s grief can also help you in navigating your own experiences. Sharing stories is all about hope. That’s why sharing your own stories and reading the stories of others is so important — to foster hope for the future, hope for a better life and hope that you’ll be able to make it through your next day as a caregiver. Authors Bio: Kayla Matthews is a lifestyle and productivity writer whose work has been featured on Lifehacker, The Next Web, MakeUseOf and Inc.com. You can read more posts from Kayla on her blog, Productivity Theory. Become A Senior Home Safety Specialist: Enter the code "bowtieguy" and save $20.00 off the price of the course! 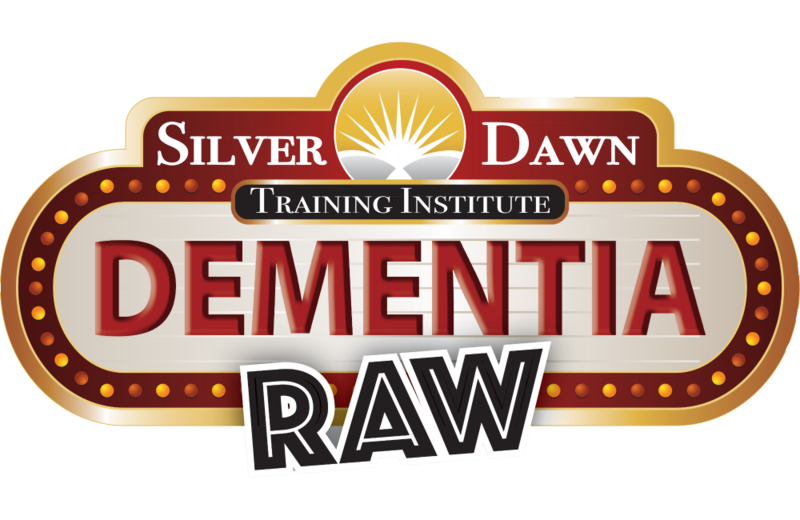 Learn How To Become A Certified Dementia Communication Specialist with Silver Dawn Training. Tell Cathy and Tami that "The Bow Tie Guy" sent you! The Whole Care Network Recommends Care Match America. Click on the logo to learn how CareMatch American can find the perfect senior living MATCH for you and your family! Hope Loves Company (HLC) is the only non-profit in the U.S. with the mission of providing educational and emotional support to children and young adults who had or have a loved one battling Amyotrophic Lateral Sclerosis (ALS) or Lou Gehrig's disease. Many of these children become caregivers to their parents. Please visit Hope Loves Company's website to learn more about this wonderful program! Mr. Happy Key, Keeping Us Safe One Driver at a time. Click on the link and learn how to contact Keeping Us Safe specialist in your area. The Whole Care Network Proudly Recommends KalendarKards. Use the code BowTieGuy for 10% off your purchase of KalendarKards! Are You Planning for Long-Term Care? Can you claim compensation for a faulty pacemaker? Visit Our New Whole Care Network Website by clicking on the Whole Care Network icon! 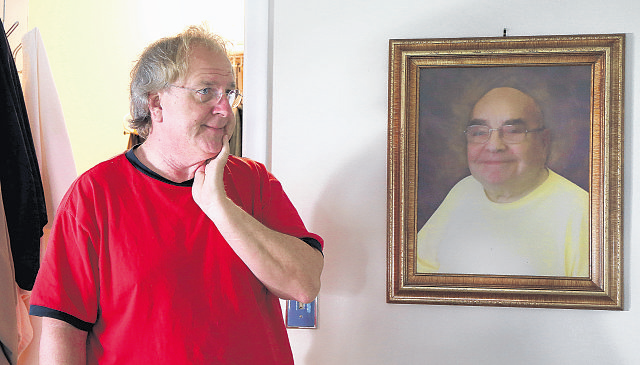 Affectionately known as “The Bow Tie Guy” in many caregiving circles, the story of Chris MacLellan and his partner, Richard Schiffer was chronicled in a 2015 Pulitzer Prize nominated story “In Sickness and In Health: A Couple’s Final Journey” about their journey of caregiving. The story told of the challenges that LGBT partners have in dealing with the medical and legal system, but it also told of the love and joy that Richard’s last years had on their relationship. Out of this experience Chris has written a powerful and compelling book “What’s The Deal With Caregiving” that informs caregivers on how to deal with the challenges that they will encounter, regardless of sexual orientation, family situation or age. 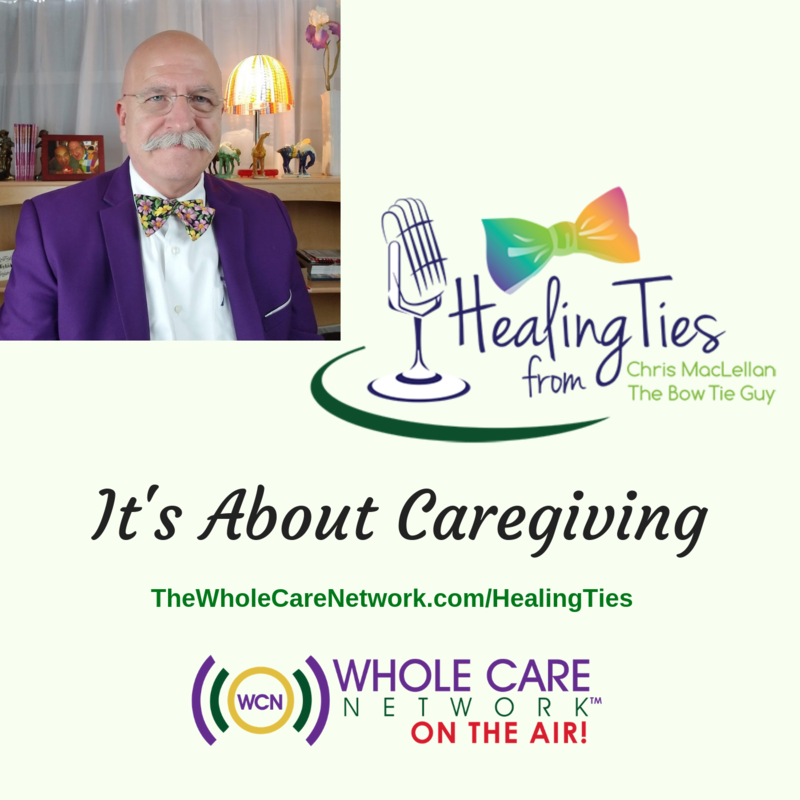 Chris’ soothing style is conveyed through his caregiving blog, The Purple Jacket and podcast entitled Healing Ties where he connects with caregivers and industry experts around the globe through story sharing while providing timely tips for family caregivers. Chris’ Master's Degree thesis entitled, “Spiral of Silence: Caregiving, Stress and its Impact in the Workplace” was accepted by the faculty at Gonzaga University, where Chris earned a Master’s degree in Leadership and Communication. Chris is the founder of The Whole Care Network and presents regularly on topics that impact family caregivers.